Since Valentine’s Day is right around the corner and the Romanians have embraced this celebration of love just like the rest of the world did, I have decided to start some Romanian lessons here on this blog and we’ll start by teaching you how to say “I love you” in Romanian, as well as a few other love-related words and phrases. Yeah, I know that swear words are the first that you usually learn in a new language, but let’s make a change on this matter and let’s learn some nice words to say to your loved one. If she or he is Romanian, of course, they will definitely appreciate the gesture. So let’s start with how to say I love you in Romanian – plus a few variations! 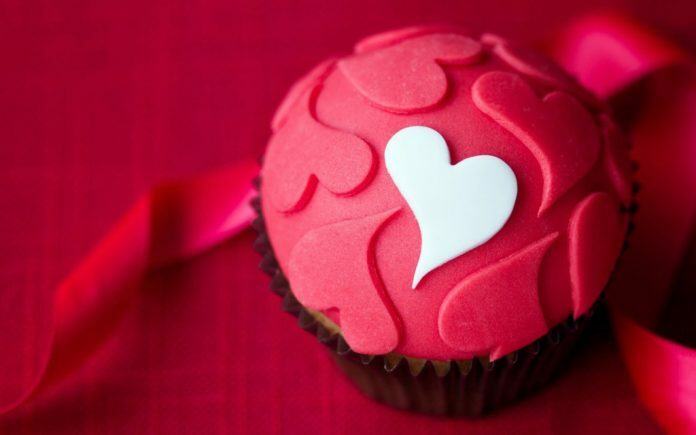 Although Valentine’s Day is now the celebration of love in Romania, we had (and still have, although generally ignored) Dragobetele – our traditional Valentine’s Day. It’s making a comeback due to popular media who promote it as our national celebration of love, so you’ll have another chance to show your love to your Romanian soul mate AND do so during the Dragobete celebration. It is celebrated on February 24th each year and apart from chocolates and flowers, there’s an interesting belief related to this celebration of love: it is said that the person to first step on their partner’s foot will have the dominant role in the relationship. So you know now what it means if on February 24th your Romanian loved one “accidentally” steps on your foot! Ha. 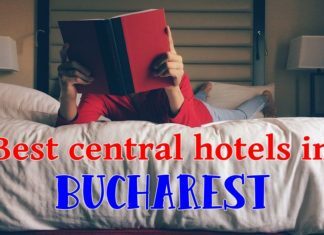 And finally, if you want to know more about Romania and this blog is not enough, you can always check these books out. Previous articleListen to Some Traditional Romanian Music Here! Calin: Sort of a mushy post–ha, ha! ;-) Is there BIG business in Romania for flower and chocolate vendors on Valentine’s Day? What about heavy boots for Dragobetele? Do you guys “do” Halloween, too? That’s a real BIG money maker here in the USA. We gotta feel the love, Teil! :)) I don’t really know how big of a business it is, but it certainly is big business around this time of the year – not for the Dragobete, though, which is less and less popular every year. this is awesome! I’m Albanian and my girlfriend is romanian and i need to start learning basic romanian words! thanks!